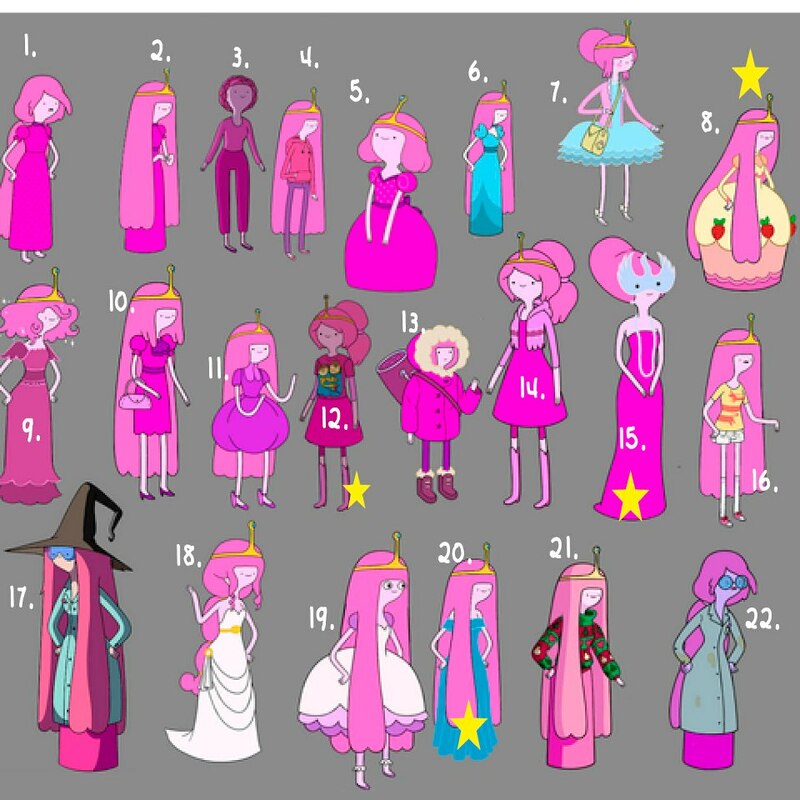 Princess bubblegum clothes. . HD Wallpaper and background images in the Adventure Time club. 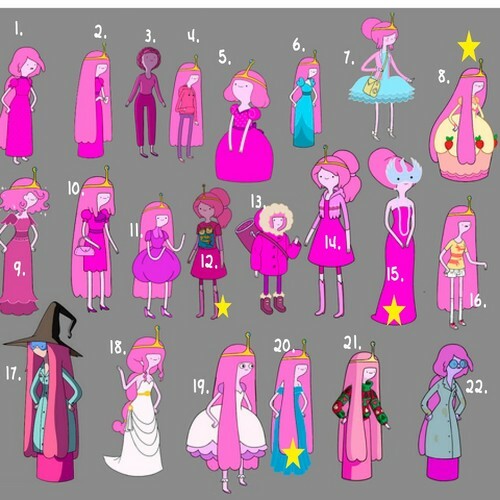 The different styles of PB.